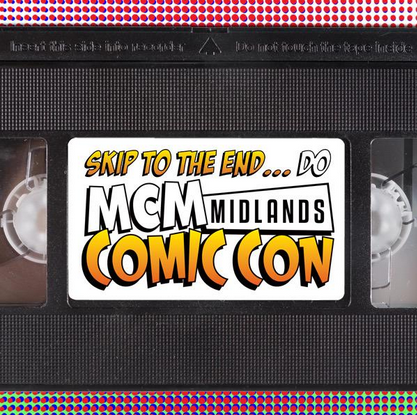 Our MCM Midlands Comic Con Podcast is here! On this special episode we attend the MCM Midlands Comic Con. We interview Mark Meer, voice actor in such video games series as Baldur's Gate, Dragon Age and Mass Effect. We also speak to Kid30, a veteran graffiti artist who was at the convention creating a special Teenage Mutant Ninja Turtles themed mural. We also attend a Red Dwarf panel, where we hear from stars of the show Chris Barrie (Rimmer) and Robert Llewellyn (Kryten).